ARCFit breaks in the new box! 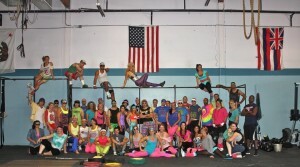 American River CrossFit will be here today at 11:00 am to help break in the new box with a WOD! Newbies still at 9:00am and 10:00am. 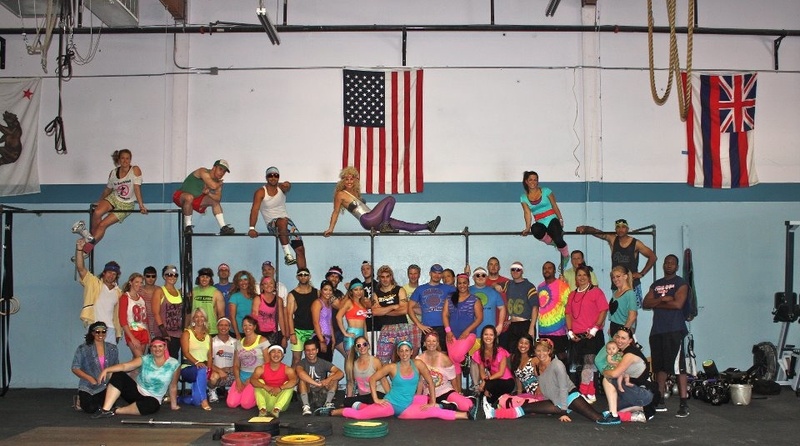 If you’re an experienced CrossFitter and want to work out with some good peeps from Sacramento come join us at 11:00am. Even if you’re not experienced but want to hang out, meet some new people and watch them do a WOD ARCFit style, you’re welcome to come by. We’ll have some fun and get our weekend off to a great sweaty start. If we don’t see you today, enjoy the warm weather and go do something outside! So excited for !!! Take lots of pictures!